Jaguar Land Rover, Connected Energy, the University of Warwick and Videre Global are to collaborate on a second-life battery research project in the UK. The £1.3 million project is co-funded by an Innovate UK grant awarded last month and will see second-life batteries from Jaguar Land Rover electric vehicles trialled in domestic applications. 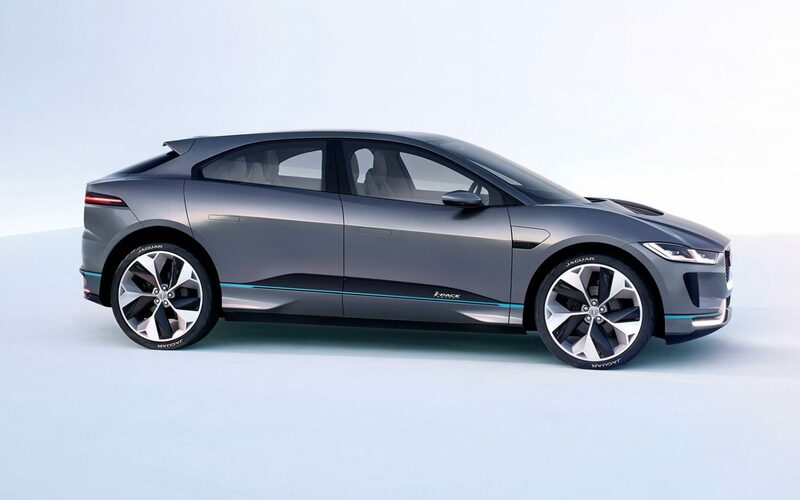 Earlier this year Jaguar Land Rover confirmed that from 2020 it would only manufacture pure-electric or hybrid cars. Connected Energy will adapt its E-STOR energy storage technology to integrate the Jaguar Land Rover batteries, while the University of Warwick’s research arm – WMG – is to conduct various other works on second-life modules. Connected Energy’s Matthew Lumsden said the new project would focus on extending the value chain of second-life batteries in the UK. It is the latest in a range of deals signed by electric vehicle manufacturers to examine the potential for their batteries to find applications after their use for EVs has diminished. Nissan and Eaton have combined to develop the xStorage system which is available for UK households now, while Renault partnered British manufacturer Powervault for a similar deal this summer. It follows research compiled by WMG earlier this year which claimed that V2G applications of battery storage technologies could boost battery lifetimes in some cases. WMG’s role in the project will be to create new battery management software which will enable second-life vehicle batteries to be used within grid-storage applications, with potential uses outside of the UK also on the agenda. “The ability to effectively manage an ad-hoc collection of battery technologies in a holistic manner is particularly pertinent to the deployment of localised energy storage solutions within developing countries,” WMG’s James Marco added. Smart grid specialist Videre Global meanwhile will assess the viability of using second-life batteries in applications necessary in the developing world. “This project is vital as part of our research into understanding the best ways to support rapidly developing micro-grid markets to provide access to energy in some of the world’s poorest communities. 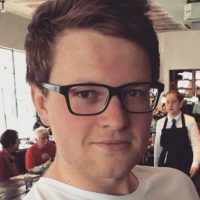 “This project will also help us to understand and plan for the sustainable provision of electric vehicle charging points in remote places together with a responsible approach to the end-of-life recycling, reclamation and safe disposal of EV batteries in the future,” Craig Morgan, MD at Videre Global, said.